Master Hire has a large selection of trailers to safely move your equipment from A to B. 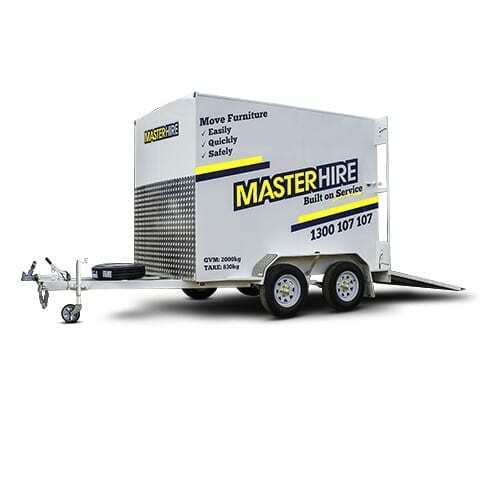 Master Hire furniture trailers comes with a fold-down ramp for easy loading, internal tie rails and internal LED lights. To keep your furniture secure and prevent damage to furniture when transporting we have moving blankets and straps available for hire. 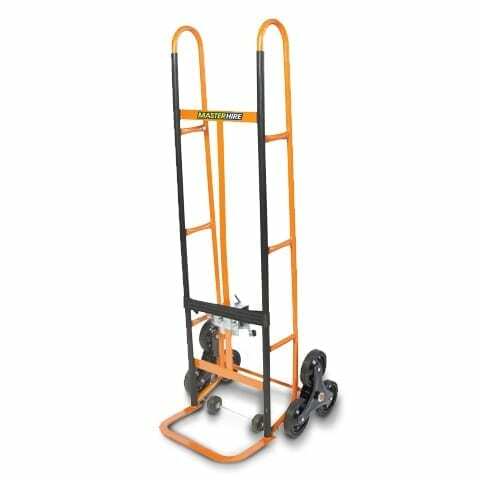 Category: Trailers & Trucks. Tags: Dual Axle Enclosed Trailers, Enclosed Trailers, Moving Trailers, Removalist Trailers.